Scott Ditchfield, Sales Director – Specification at Potterton, compares two popular heating options – combi and system boilers. 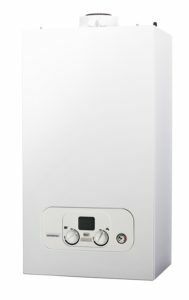 Since 1st April 2005, it has been a legal requirement that all gas boilers installed in England and Wales must be condensing boilers. This legislation dramatically increased the standards across industry, with modern boilers around 24% more efficient than their older counterparts. According to SEDBUK, annual fuel costs for the average detached property with a gas condensing boiler are around £1053, compared to £1705 for a non-condensing heavyweight model. It is easy to see, then, why many housebuilders choose to have gas boilers installed in their developments. Compared to a renewable option such as a ground source heat pump (GSHP), they are affordable, quicker and easier to install, since GSHPs require boreholes to be drilled in the garden of the property to extract latent heat from the ground. So, if a housebuilder decides to opt for gas heating, what are the options? Combination (combi) boilers are currently the most popular choice as they combine the characteristics of a conventional boiler, unvented storage cylinder and cold water storage tank within one unit. System boilers teamed with a storage cylinder are another solution. Providing they are sized correctly, both will be equally effective space heating systems but must be installed in the right type of property to meet the hot water demands of the residents. Combi boilers only heat water when demand is triggered, for example by turning on a hot tap. On the other hand, system boilers pre-heat water during set operating times, which is then stored in an insulated tank for residents to draw upon as necessary. Combi boilers are easy to install and offer a continual supply of virtually instantaneous hot water without needing a storage cylinder, which frees up valuable space. Water is only heated when required which reduces potential wastage and, as such, installing a combi boiler can also help housebuilders to meet Part G of the Building Regulations, which states that water consumption in a new build property shouldn’t exceed 125 litres per person per day. Previously combi boilers were seen as unsuitable for bigger homes with intensive hot water demands. 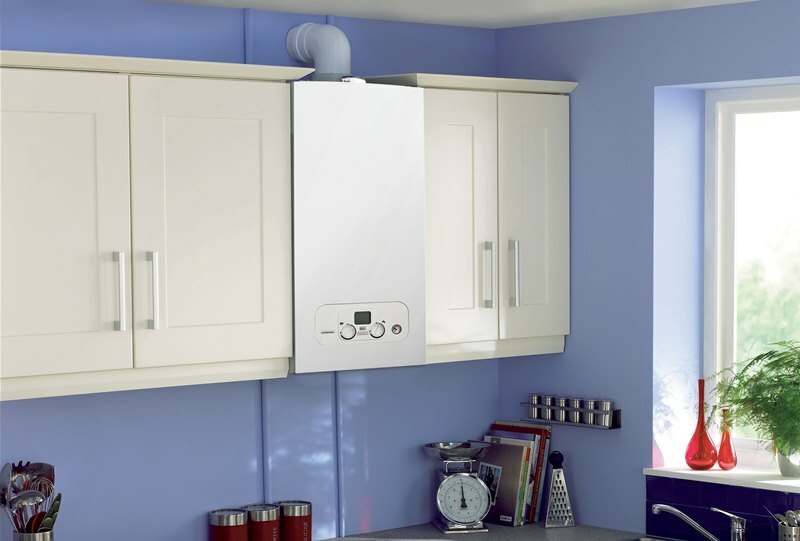 Traditionally, a system boiler was recommended for properties with more than one bathroom. Providing it is paired with an adequately sized storage cylinder and appropriate controls, system boilers can supply guaranteed hot water to more than one outlet at a time. However, cylinders take up more room and are not aesthetically pleasing, so provisions must be made for an appropriate area to house them. There is also a short downtime once all of the stored water has been used whilst the boiler refills the tank with a fresh supply of hot water. However, if the cylinder is sized correctly to the occupants’ needs, the risk of this occurring is minimised. Unvented cylinders are specified because they deliver exceptional flow rates; our sister company Heatrae Sadia manufactures the Megaflo Eco, which can deliver up to 72 litres of hot water per minute. They can provide powerful showers and fast filling baths without a significant drop in performance if more than one tap or shower is used at the same time, making them ideal for larger properties with multiple bathrooms. Unvented systems are also a good choice if luxury products such as multi jet showers and jetted air baths are fitted, which rely on fast flow rates to work effectively. Unvented cylinders have become the preferred option for many housebuilders, but the rising popularity of combis means that more and more are being specified, and not just for small properties. NHBC regulations are based on direct hot water delivery at source with a set flow rate and set temperature point, meaning modern combis with large outputs can be used in homes with more than one bathroom. Potterton is introducing a 36kW model to its Assure range of boilers to cater specifically for this need. 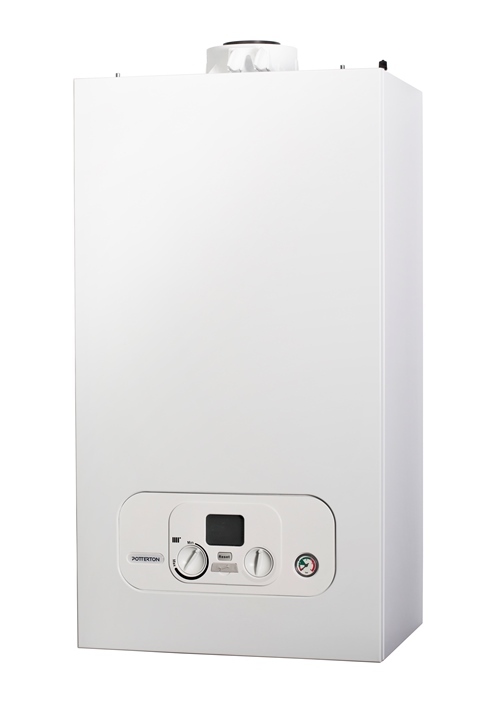 The Assure 36 has a first-class SAP rating and is one of the lightest 36kW boilers on the market. It has an impressive flow rate of 15L per minute at a 35 degree temperature rise, plus it is quiet, at 49db. Installation is quick and easy thanks to its compact form and it can fit into a 290mm wall cupboard, with pipework concealed in the footprint of the boiler. To ensure homeowners’ hot water demands and expectations are met, it is important to install the right heating system for the property. Developers should consider occupancy as well as number of bathrooms to decide on a solution that can deliver high performance and efficiency, rather than just cheap installation. Potterton and its sister companies can provide a range of heating solutions to cater for every type of property.